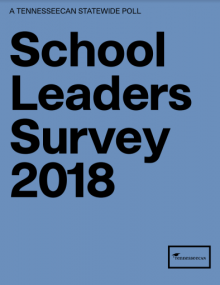 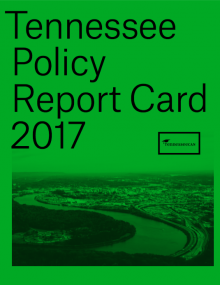 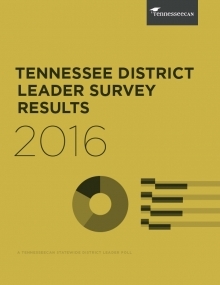 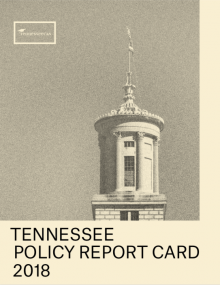 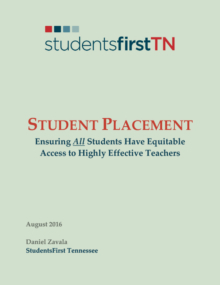 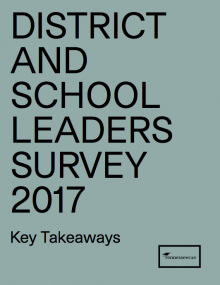 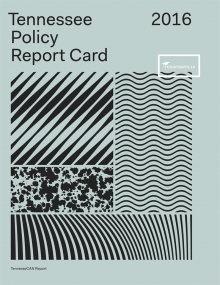 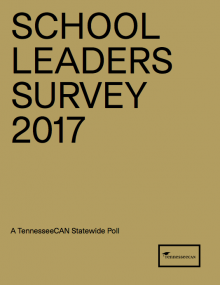 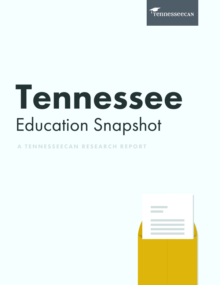 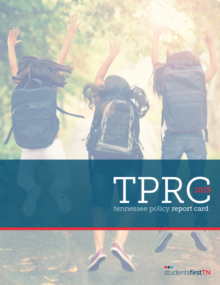 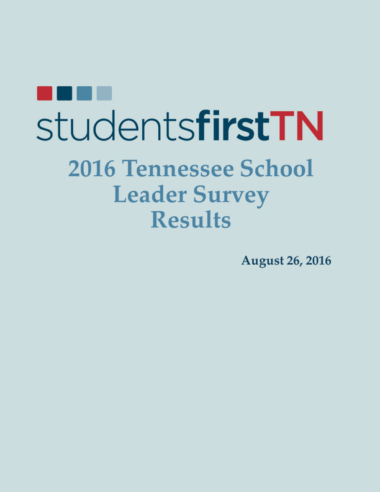 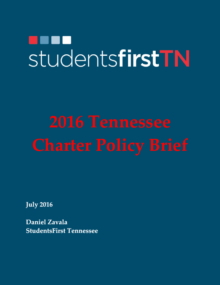 In July 2016, we administered a survey to Tennessee School Principals via email. 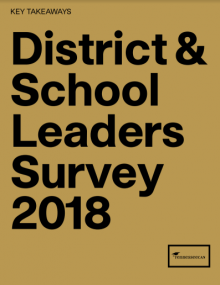 348 out of a total 1811 principals replied. 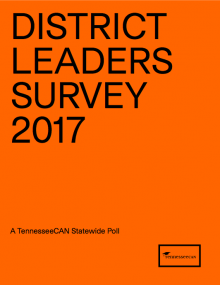 This is what they had to say.